This is the summary of consumer reviews for SPT Countertop Dishwasher. The BoolPool rating for this product is Very Good, with 4.40 stars, and the price range is $219.00-$285.00. 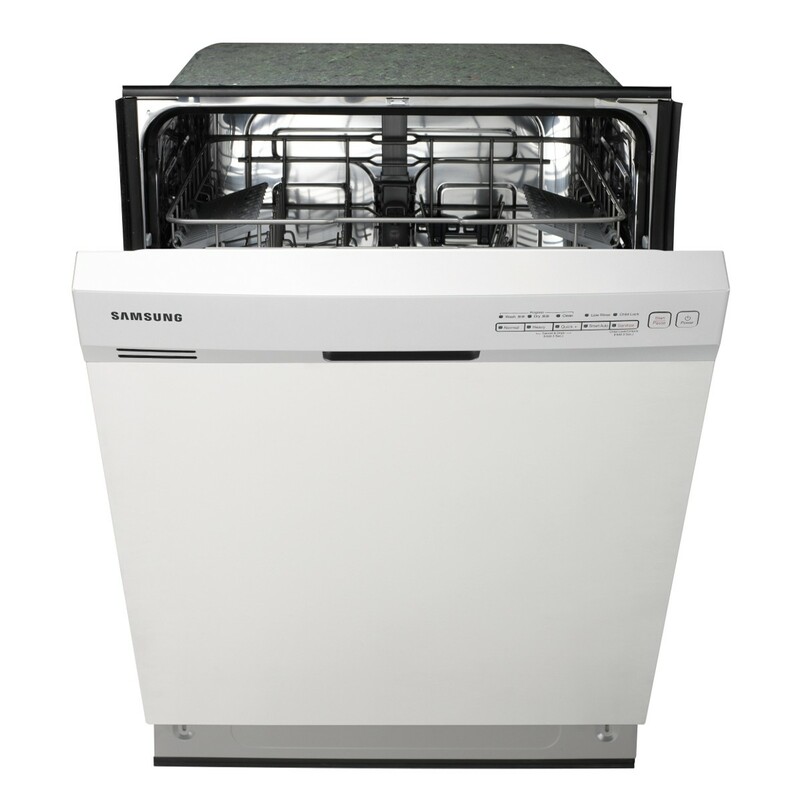 The SPT (SunPenTown) Countertop Dishwasher is perfect for apartments, office kitchens or any small-sized kitchens. 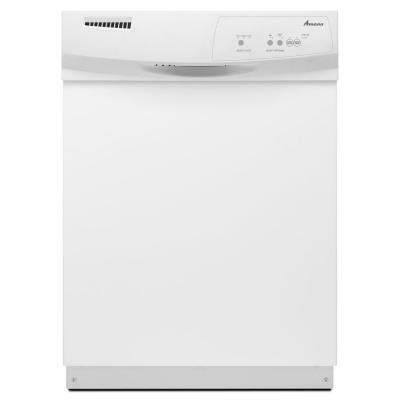 This compactly designed dishwasher offers full-size power and durable stainless steel interior. With a height of only 17.24", this unit fits between most countertop and cabinetry. It features 6 wash cycles (heavy, normal, light, glass, speed, soak). It can take good amount of dishes as its spacious cavity can load up to 6 standard place settings. 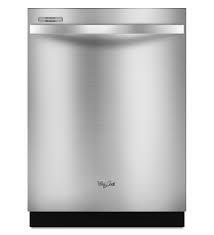 The SPT Countertop Dishwasher features easy controls and internal water heater which heats water up to 148°F to sparkle clean dirty dishes. 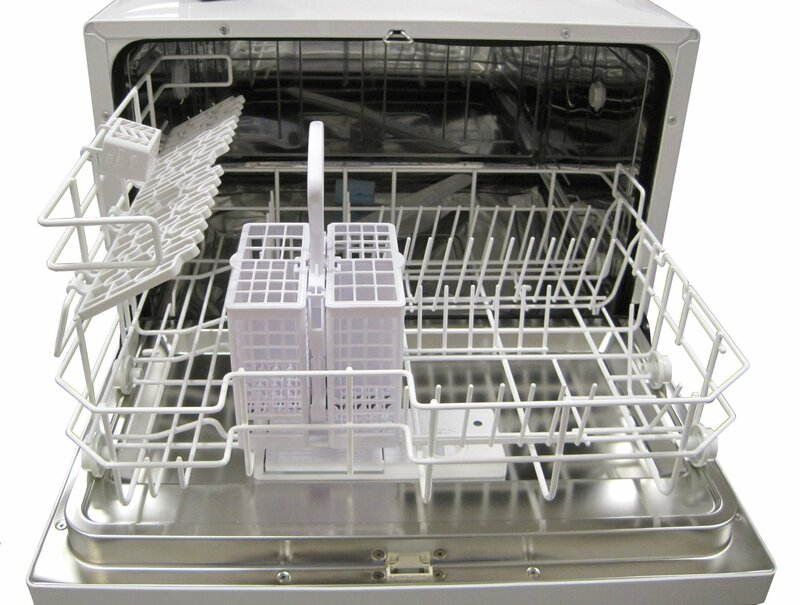 This dishwasher uses steam to air dry your dishes. A quick connect to any kitchen faucet eliminates the need for direct plumbing or permanent installation . 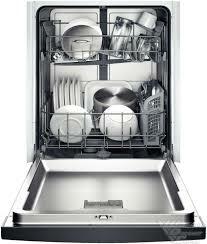 However, some users find loading this dishwasher challenging because of its compact size. It takes some practice to load this dishwasher so the dishes come out clean. 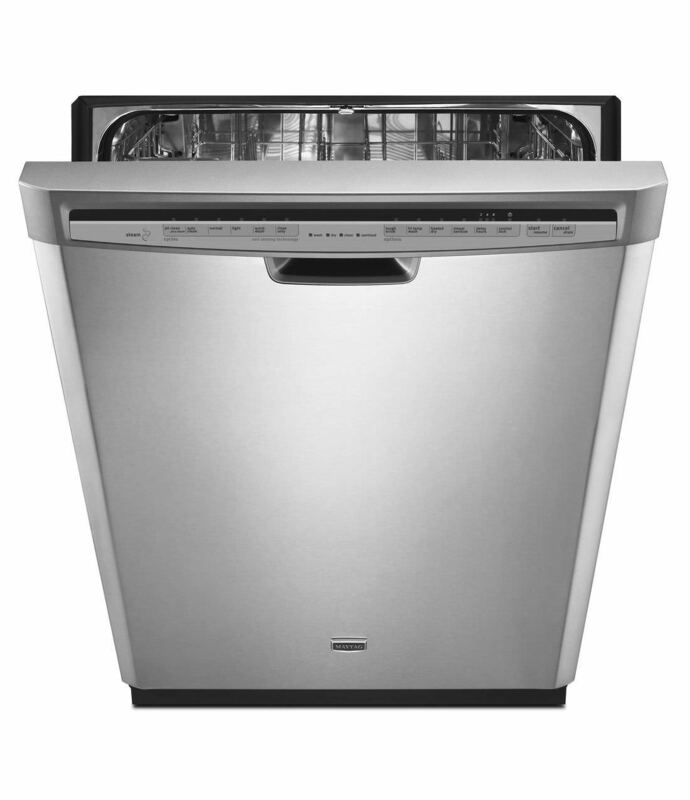 Overall, the SPT Countertop Dishwasher does a great job of washing dirty dishes. Users find this unit easy to use and compact enough to fit on countertop nicely. 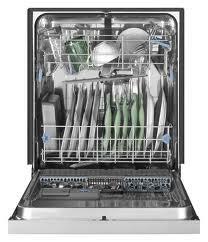 This countertop dishwasher is highly recommended by users for its features and price. Drain tube length: 5 ft.
Package dimension: 21.85 x 21.21 x 20.39 in. Fits on counter top nicely. Quiet, fits on my counter, cleans great. Cooked Thanksgiving dinner for 6 people and all of our dishes fit in one load(minus pots and pans). Still have to hand wash really big things that don't fit inside, but hey that's also the point: this thing is small enough to fit on a counter. I worried about my dishes fitting (10.4 inches), but since the dishes lean forward slightly (as in any dishwasher) they cleared the top easily. It fits a surprising amount in there; I washed a lot of silverware, several dishes, and a large glass baking dish. Fits mt needs and expectations. Fitting stuff, especially dinner plates takes some practice. The dishes get cleaned up nicely. -My dishes and baking pan were GLORIOUSLY clean! It holds quite a bit and does clean the dishes well. 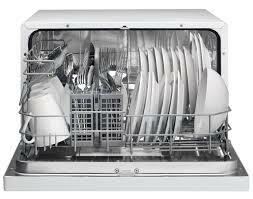 This dishwasher is very quiet, looks to be well built, and cleans very well. Cleans the dishes well and runs quietly. It cleaned everything well and things come out hot. After the "fix" it seems to clean very well. Arrived well packaged, very easy setup. For the money, I feel that I've gotten a very well made and well working machine. Ours came with a hanging tablet container and a standard Finish brand tablet with the ball seemed to work well. Works very well on counter top, quick release to the water tap is a snap. Cleans even dirty dishes very well. My dishes come out sparkling every single time. I'm saving so much time not washing dishes! I spent just as much time rinsing dishes before loading so I might have washed them by hand. Used it 5 times in a week. The cycle time is about 40 minutes. We ended up having to hand wash part of the loads all the time. As for the length of time it takes to wash dishes. If you overload or load things right next to each other, sometimes dishes won't get fully clean. Heats the water really hot so you know it's clean. This's an energy star efficient washer, so I'm hoping it saves me on time and water (hand washing dishes tends to take me more water than this unit uses). That way, the machine is really using HOT water, which will clean better. I like the fact that it uses cold water from the fauset and heats it with its own heating elements, so washing dishes doesn't drain my hot water heater. It cleans really well and a normal load takes 80 minutes according to the chart. The water supply hose is unsuitable for hooking the unit up to the cold water spigot in the laundry room. I think if you've had a problem with the dishes getting clean you first want to check your water hardness and rinse agent. The unit has been cleaning everything very well. Loading is a little challenging but it's quiet and it cleans well. The second time I used it some water sprayed out because we'd been moving the hoses to drain the extra water. My dishes come out sparkling clean and no more wasting time doing all of my dishes by hand! It does a great job washing the dishes - I'm thinking maybe some of the other reviewers who'd dishes come out dirty were using bad detergent or their water didn't get hot enough. 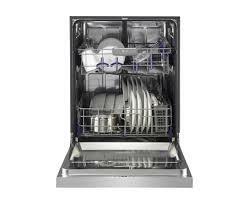 This dish washer doesn't dry dishes, it simply heats up the ambient air inside the box and "steam" dries the dishes. - Does a good job cleaning dishes if you're careful about loading them. Looks nice, does a great job on the dishes and even though it doesn't have a heated dry cycle, our water gets hot enough that if you leave the door shut, the dishes are dry when you taken them out. Completely dependable and does a great job cleaning my dishes. - you can load an amazing amount of dishes in. I was really tired of doing dishes by hand, and couldn't fit a regular sized or portable in my kitchen.